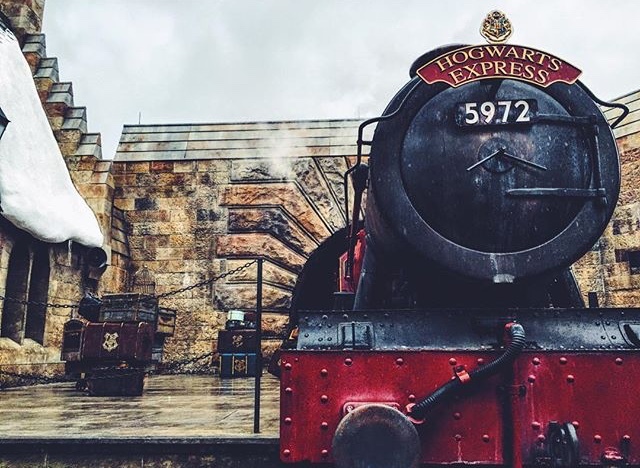 Are you waiting for your Hogwarts letter too? My fiance and I live in Florida and travel to The Wizarding World in Orlando often. What we do most is travel and take random trips when we feel like getting away. Yes, the photo above is me and I have a large Harry Potter tattoo design on my arm. I was sorted into Gryffindor House on Pottermore. My favorite book of the series is The Goblet of Fire. I’ve been to London and L.A. to visit HP attractions as well. If there’s anything else you’d like to know just ask!